Black Widow, that has won the award for Best music in 2014 in STOCKmotion festival has been broadcasted in SVT 21 November 2015. 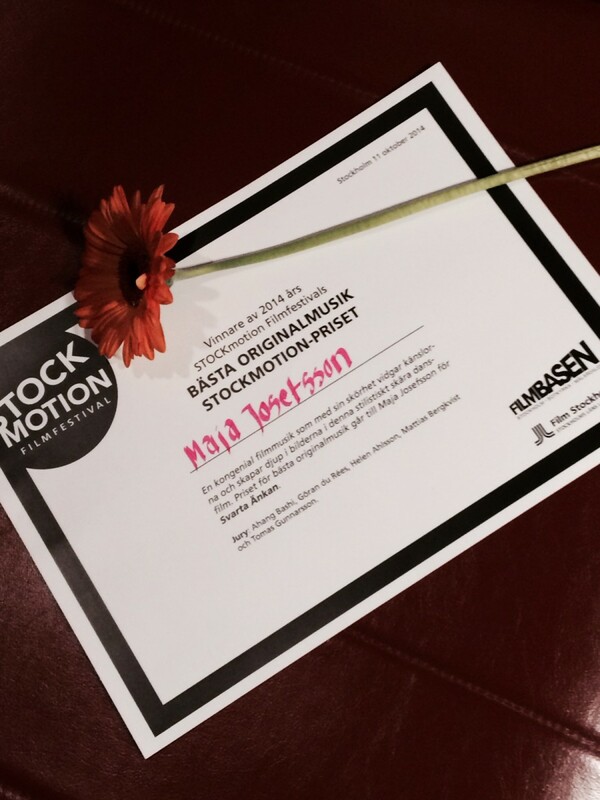 The music is composed by Maja Josefsson. The film is available in SVT Play until 21 December 2015.